Have you ever Googled yourself? If you have, were the results a good representation of what you would want others to think about you or your reputation? Interestingly enough my assignment this week was to do just that and while the results weren’t crazy they were interesting to see. 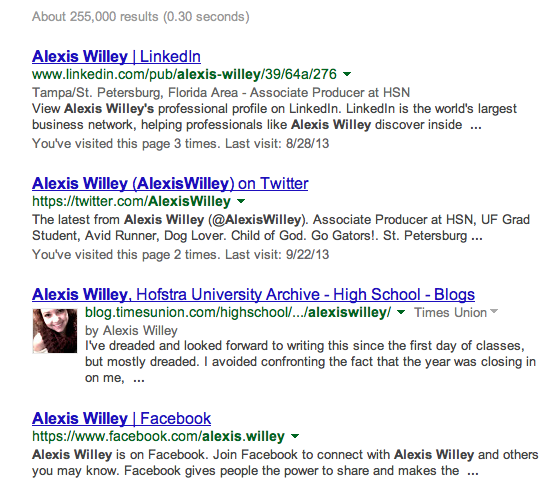 I just Googled my name, Alexis Willey. The first few results were of my social media accounts, specifically LinkedIn, Twitter, Facebook, then a post from my this blog. I really like that my LinkedIn account was the first result from my Google search of myself. I want to be perceived as a professional, responsible young woman and I think this social network (along with my other social accounts) portrays this. If people were to do a Google search of me this would be the first link I would want them click. The first and the fifth face look familiar but who are the rest of these “Alexis Willeys”? The second page of my Google search was a little more interesting. 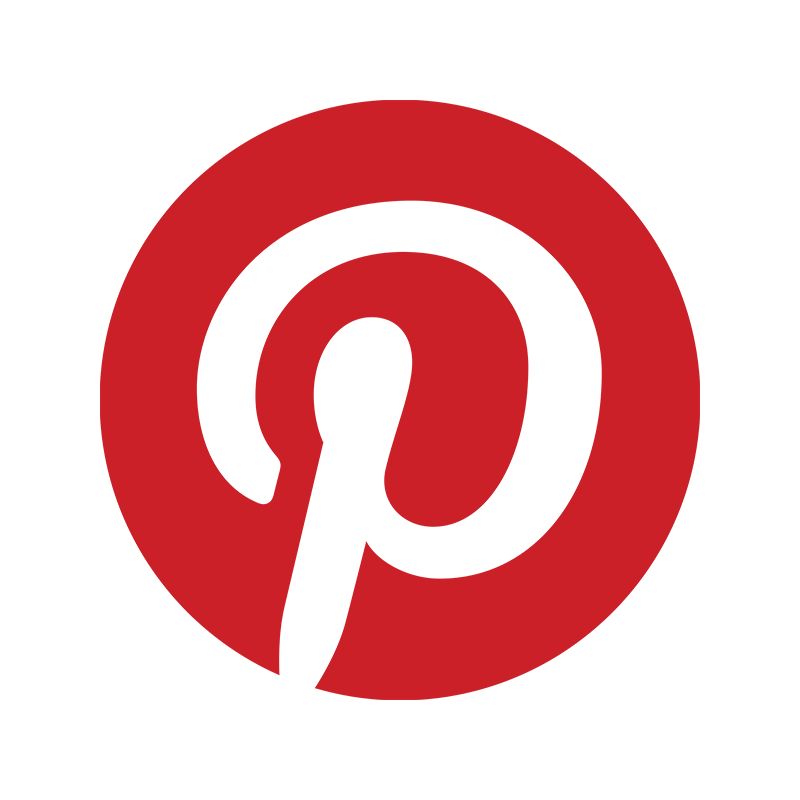 My Google+ account, Pinterest, and then a few stories from a blog I had during undergrad appeared. Along with this was information about another Alexis Willey in Pennsylvania (mostly social media accounts) and a Facebook link for “The Alexis Willey Foundation” for 13-year-old girl, Alexis Willey battling leukemia in Iowa. I clicked on this link and it hasn’t been updated since January of 2011 so that kind of concerns me. The results on the second page were interesting because I feel like my name is unique. Growing up I was the only Alexis, and there aren’t very many Willey’s out there so to see results for people with the same name as me that I’m not related to was not what I was expecting. What was missing in my Google search? I am a pretty active person and I really enjoy running in races. I was surprised to see that none of my race results appeared in the first few pages of the search. I was also surprised to see that a lot of my blog entries weren’t available either. I work hard on these posts and based on WordPress analytics they are viewed pretty frequently, certainly more frequently than stories I wrote four years ago in undergrad! I wonder why one blog post from last semester appeared on the first page of the results but none from this semester? What do I want to change? After seeing these results I would like to have my Google+ account appear on the first page of these results. I realize I need to be more active on this network for improved SEO and so more results relating to me and not other Alexis Willeys will appear. I also know that I need to post more of my blog posts to my Google+ in order to have them appear higher in the results. 1) Who is Alexis Willey from Hofstra University? 2)Where’s my Google+ account? Googling myself really puts my online reputation into perspective. With recruiters and businesses admitting to using Google as a research tool it is imperative that we put our best “selves” forward on the Internet. If you haven’t Googled yourself before I advise that you do. You may be surprised what appears. Change Your Business. Change Your Life. Use LinkedIn. When I graduated from undergrad in 2011 my mentor encouraged me to get a LinkedIn account and to get as many endorsements and recommendations as I could. So I did what he told me. When I met with him a few weeks later he was happy with my progress but told me to still stay active and get on everyday. I tried to heed his advice but eventually I started spending less time on the network. About six months ago when my boyfriend graduated with his Master’s and started using LinkedIn to connect with recruiters it hit me, LinkedIn is not just about displaying your resume. 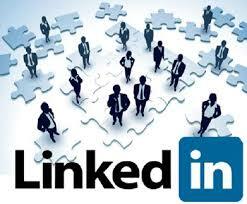 LinkedIn has the ability to transform your business and your life. If you need more proof that LinkedIn is changing our professional landscape look at Pepsi Cola Company and Starbucks. Pepsi and Starbucks say they use the platform as a main source for job candidates through LinkedIn’s “talent solutions” (recruiting program). Half of LinkedIn’s $972 million profit last year came from “talent solutions.”One in six people have landed their current position by using social media. 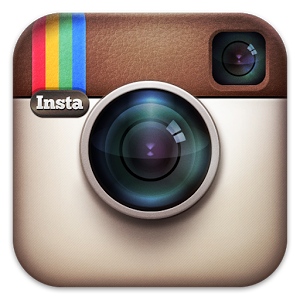 Companies are investing lots of time and money into this social platform. 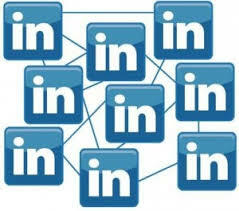 It’s time for you and I to start utilizing LinkedIn! LinkedIn is about more than making connections. Making basic changes like having a professional profile picture (no partying, no kids, no dog, just you), not broadcasting your every move when looking for a new job (turn off broadcast), and using spell check (54% of recruiters don’t like spelling and grammatical errors) will improve your profile. But the BEST thing you can do for yourself on your LinkedIn is to have a STRONG headline! This is something I am really going to focus on creating this week! It is essential to have a headline that says who you are, who you help, and how you help them. Have your headline include key words you want to be discovered by. 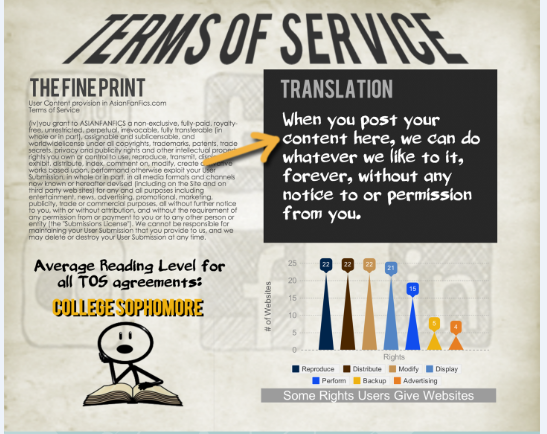 This makes users want to read your profile and see how your experience and recommendations prove your headline! Not having a powerful headline is one of the Top 5 Mistakes Journalists Make on LinkedIn. Don’t let it happen to you! Another powerful change to make today: have a meaningful summary that has a call to action at the end. Give people a place to go next and a reason to go there. Even if you don’t own your own business make it clear what your career goals are and how people can reach you for more information. 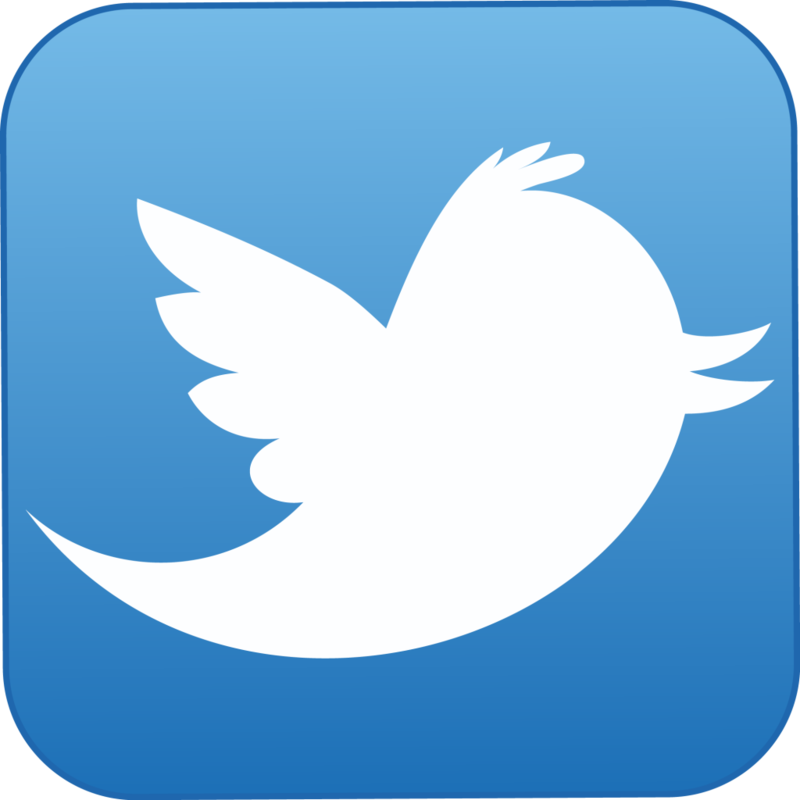 Include your website, Twitter handle, and email address. With more and more business deals happening on LinkedIn this will pay off for you! What are some improvements you plan to make on your LinkedIn page this week? How do you foresee these changes impacting you professionally? What is it you want to accomplish on LinkedIn? For me it’s going to be all about my headline. I want to develop a creative and informative headline that interests people and makes them want to read my whole profile! I’m also going to start updating my status more. I want to connect with people on a personal and professional level. I want people to know what I’m working on! I want to prove I am a valuable asset to my company. I think these improvements will increase traffic on my page and make me more searchable. I love learning and I love growing I hope this is what I can accomplish by making these changes.